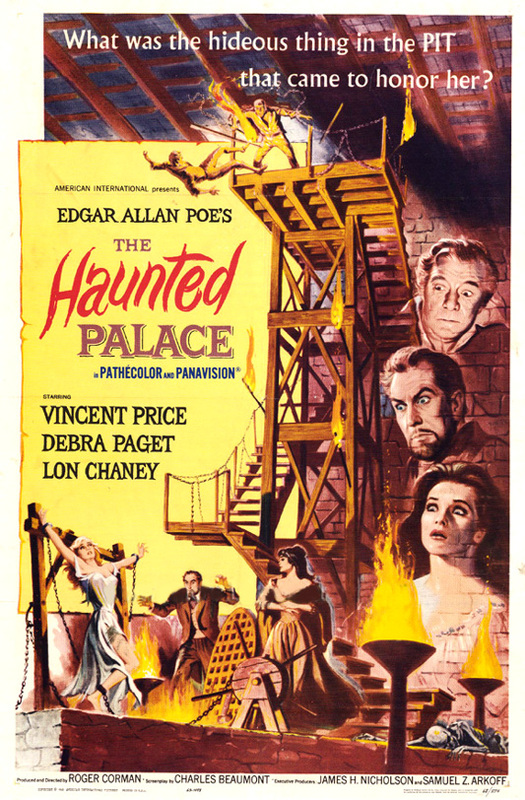 The Haunted Palace (1963, USA) is a Horror film directed by Roger Corman. A warlock's home is his castle...Forever! | What was the terrifying thing in the PIT that wanted women? This page was last modified on 20 November 2016, at 14:56.